Public relations, event planning, social media, strategic introductions, speaking engagements, global media relations. 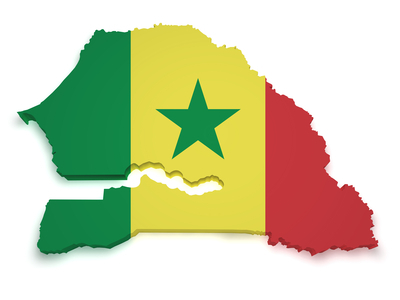 Marketing Challenge: Most people in the U.S. and Canada are unaware of the differences between the countries representing the African Diaspora, much less the opportunities that Senegal has to offer tourists and business people. The North American office needed recognition for its move from New York City to Atlanta, a greater understanding of networking in the South and name recognition in cities targeted for tourism across North America. Speaking engagements, publicity and cause marketing. Connected the office with the French-American Chamber of Commerce in several cities. Developed and publicized a seminar on doing business in French-speaking Africa, in which the director of the office was a panelist. Introduced the director to organizers of the Pan-African American Chamber of Commerce and the World Trade Centers in Atlanta and other cities. Forged relationships with local tourism officials in cities across North America. Trained French-speaking interns to understand cultural differences between Senegal and other countries. Launched the concept of sustainable tourism to environmental groups and media outlets in the U.S. and Canada. Coordinated photography at travel writer events. Created visual presentations used at speaking engagements for government officials representing Senegal across the globe. Created a Facebook page for the North American office. Marketing Outcome: We gave the North American office more visibility in the U.S. and Canada, as well as a foothold in Atlanta, leading to more credibility in the North American cities it serves. We helped the oreganization obtain publicity in venerable Atlanta publications like Atlanta Tribune and Atlanta Voice and key travel publications like Where Magazine. And, because of our efforts, the Office now has a stronger social media presence.